How old do you need to be to drive a snowmobile? Do you need to have a licence? What about insurance and registration? Across Western Canada, the snowmobile laws differ by province. Below, we break it down and explain what you need to have for each. Have valid registration with the number plate or sticker displayed on the snowmobile. Wear a safety-approved helmet (including passengers). It is illegal to operate a snowmobile on a ploughed Forest Service Road in B.C., but you can cross a ploughed Forest Service Road if you have a minimum of $200,000 in third-party liability insurance, carry a valid driver's licence, wear a helmet and the crossing is safe. Snowmobilers are allowed to travel on Forest Service Roads without insurance if the road is unploughed and cannot be accessed by other vehicles. Please obey radio call/up down procedures if you are driving a vehicle on an active haul road to reach sledding terrain. Be considerate of others; trucks and trailers cannot block access on forest service roads. See Part 3 of the Forest Service Road Use Regulation for more information on this topic. Visitors to B.C. must carry proof of registration from their home province or state. For more information about the laws governing snowmobile use in B.C., see the Off-Road Vehicles section of the Province’s website. Carry a minimum of $200,000 in public liability and property damage insurance. 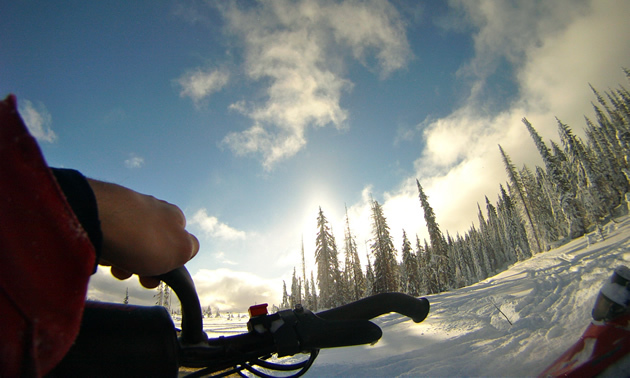 Wear a safety-approved helmet (including passengers and those being towed by a snowmobile). 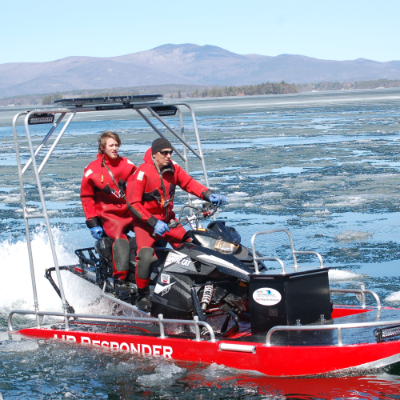 Be at least 14 years of age to operate a snowmobile independently. While receiving instruction, a person younger than 14 must be accompanied by an adult or supervised closely. Visitors to Alberta must have valid registration and insurance as per laws inside their home province or state. For more information about the laws governing snowmobile use in Alberta, see the Alberta Snowmobile Association’s website or the Ministry of Transportation's Off-Highway Vehicle Helmet Law document. Register their snowmobile with Saskatchewan Government Insurance (SGI). The minimum requirement of $200,000 liability insurance is included with the registration fee. Be accompanied by an adult if you are a youth who’s 12 years old and up and do not hold a valid driver’s licence. Complete the Saskatchewan Snowmobile Safety Course if you were born on or after January 1, 1989. Visitors to Saskatchewan must have valid registration and insurance as per laws inside their home province or state. For more information about the laws governing snowmobile use in Saskatchewan, see the Saskatchewan Snowmobile Association’s website or the Snowmobiling in Saskatchewan Guide from SGI. Register their snowmobile with Manitoba Public Insurance (MPI) and purchase a Snopass. The minimum $500,000 liability insurance is included with registration. Be at least 16 years of age and hold a valid driver’s licence to cross roads. Children under the age of 14 are not permitted to operate a snowmobile unless supervised, accompanied by, and at all times, within clear view of a parent or a person who is at least 18 years old and authorized by the parent. Visitors to Manitoba must carry proof of ownership for their snowmobile and have valid registration from another jurisdiction and a minimum of $500,000 liability insurance. 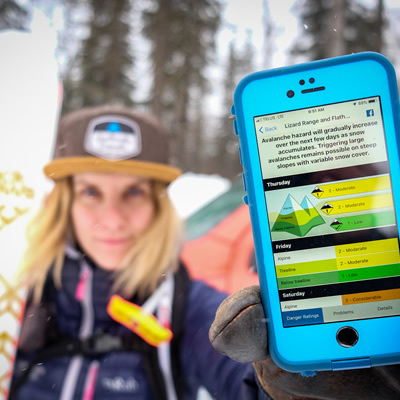 Out-of-province snowmobilers are also required to purchase a Snopass. Their options include an annual pass for $150 or a seven-day pass for $75.50. 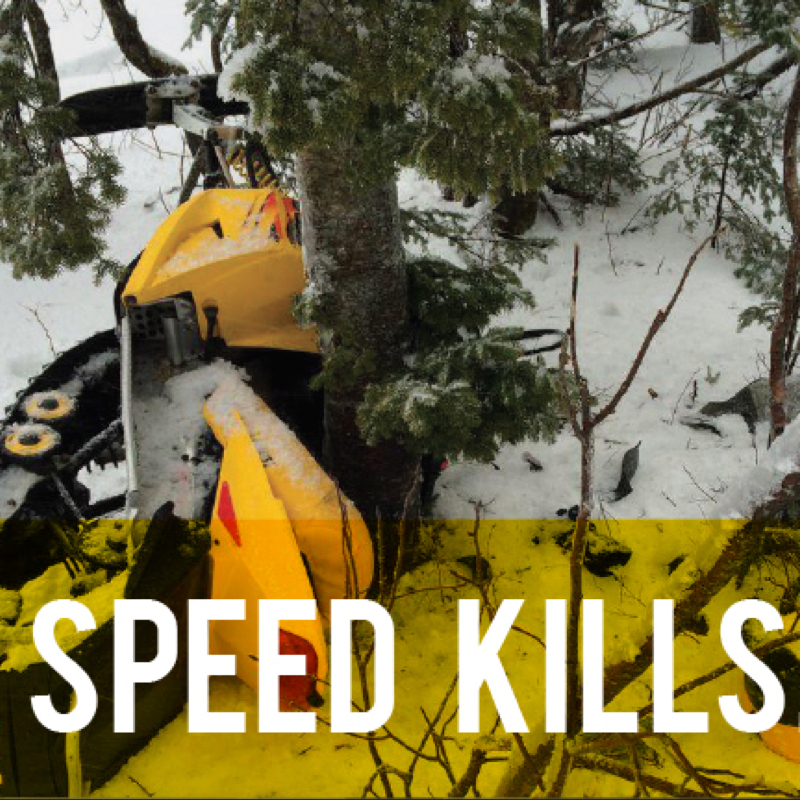 For more information about the laws governing snowmobile use in Manitoba, see SnoMan Inc.’s website or MPI’s website.